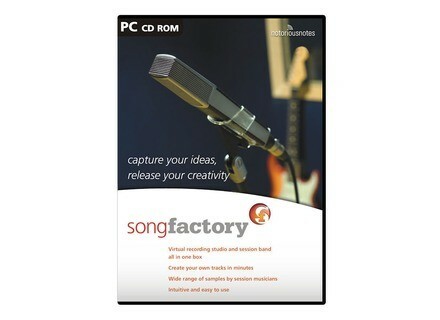 SongFactory, Other Music Software from Notorious Notes. SongFactory's range of samples has been extended to include a new ElectroPop band. 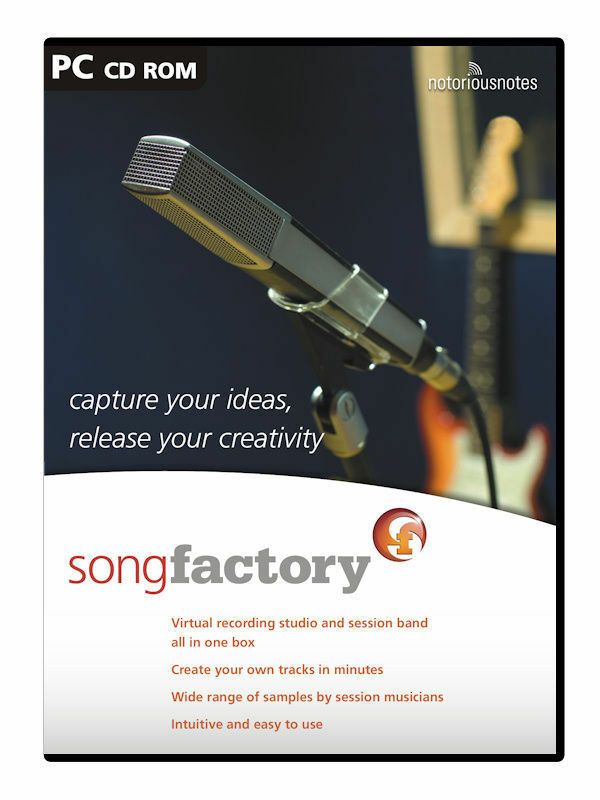 Designed for songwriters and other musicians, SongFactory is a virtual recording studio and session band in one box.